Graduated in Communication in Audiovisual Arts at the Universidad del Cine in Argentina. She has worked as an audiovisual producer for Televisión Abierta, production company of the Cohn / Duprat duo. Manager and coordinator of audiovisual festivals aimed at young filmmakers (Talents Buenos Aires, Online Video Festival for Secondary Students). She specialized in digital communication, and in the academic field in research related to art and technology. 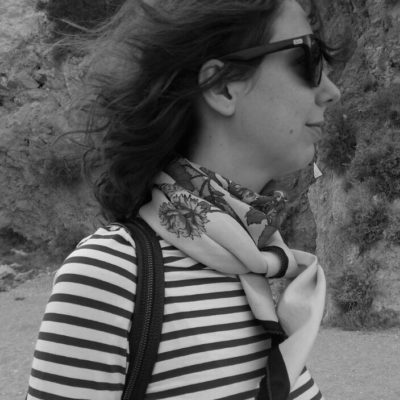 Based in Barcelona since 2017, she taught audiovisual narrative and visual communication techniques at ESDi.